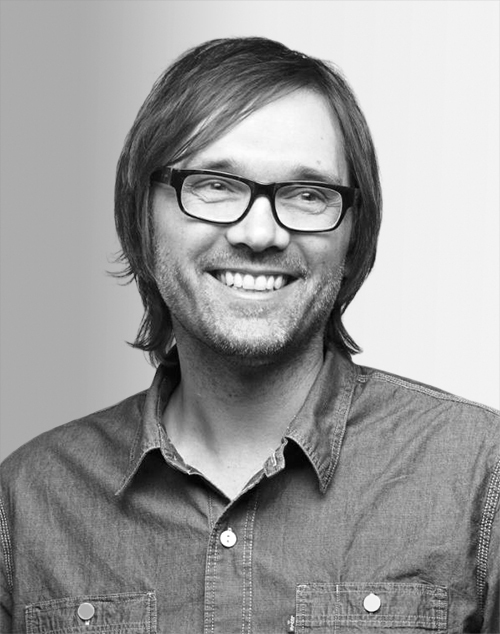 Michael Hendrix is a partner and executive design director at Ideo, an interdisciplinary design company. Over his 20-year career, he has received more than 50 awards from major U.S. design associations and publications. He has also been included in the permanent collections of the Cooper-Hewitt, National Design Museum and Denver Art Museum, and he is an AIGA Fellow, a Marshall Memorial Fellow, and a BMW Foundation alumnus.